This Brown Rawlings Leather Mini Crossbody Purse is a perfect game day accessory for the die-hard fan. This Womens Purse features a The Baseball Stitch collection is crafted of top quality hand rubbed calfskin leather. 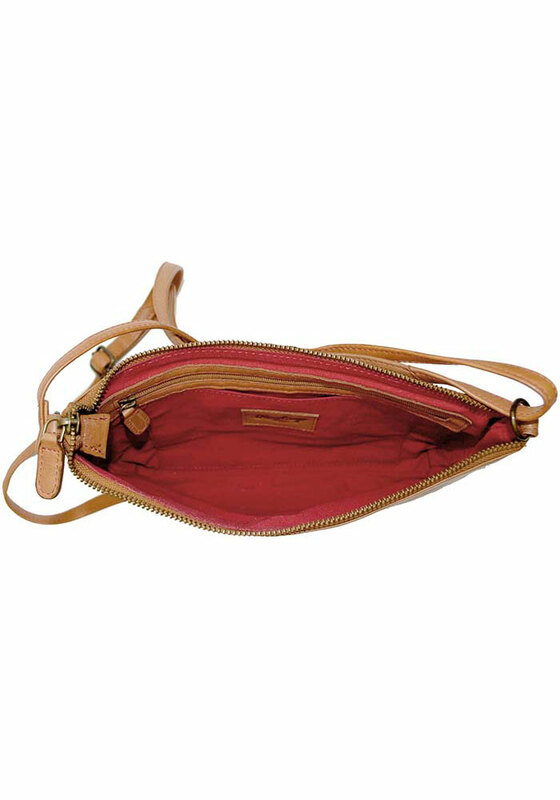 This bag has an adjustable crossbody strap and exterior slip pocket. Rawlings has a deep history of providing quality gear for baseball players everywhere. 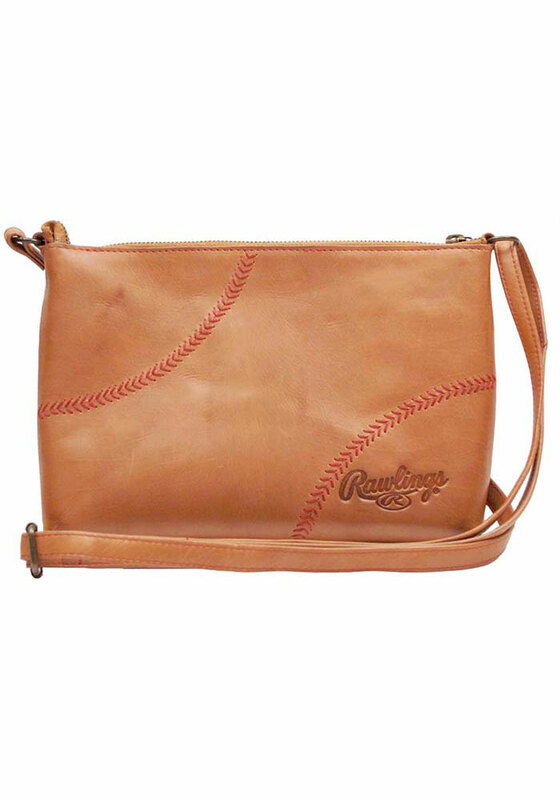 Be a part of the game with this Rawlings crossbody.